Motivated Seller! Hidden away on the fringe of the city is this charming Red Brick Country Home! Complete with not 1 but 3 units one the property... 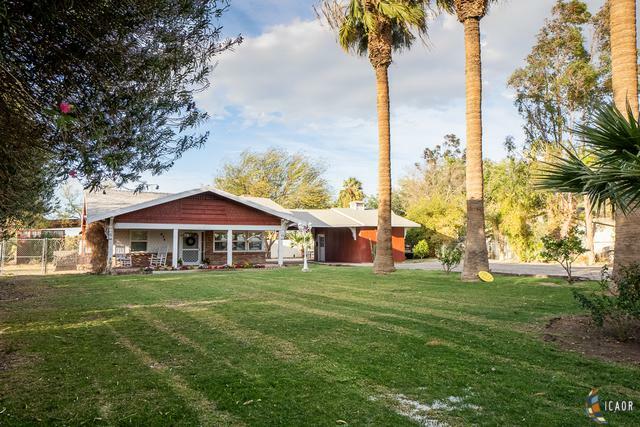 The main main home boasts the country feel you have been waiting for. 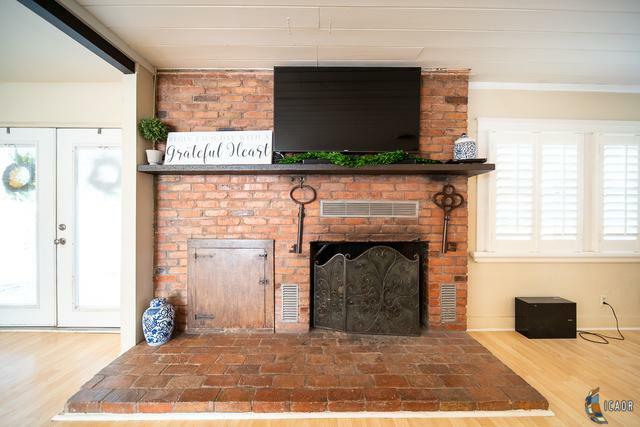 With it's original Red Brick fireplace and cross beams you will be Inspired by the absolute potential of this home. 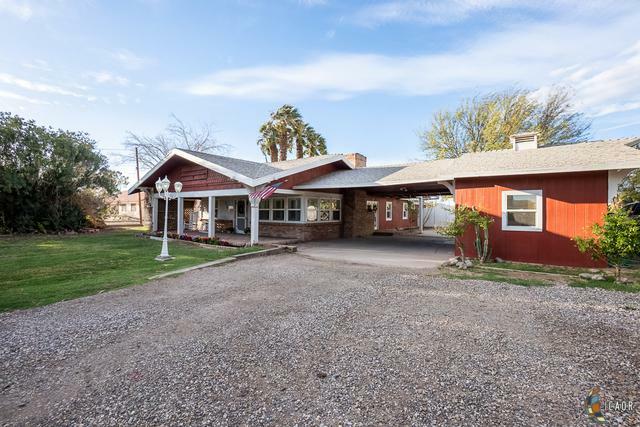 The main home is complete with 3 bedrooms and 2 recently updated baths. 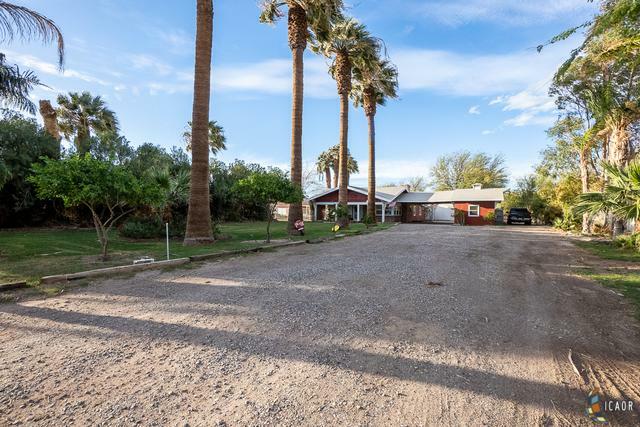 Just across the carport you will find a spacious Casita complete with stand-up shower. Detached Tack home in rear boasts kitchenette finished flooring and plenty of potential! Need a workshop? We have you covered! not to mention the carport awning tall enough to cover your RV/TRAILER and BOAT all in one! Here's your Opportunity to live like a FARMER... Grow your own gardens, house your livestock, enjoy raising chickens and maybe a few Horses to keep you busy!